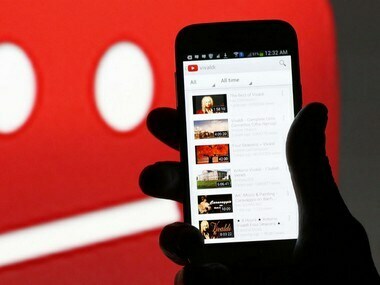 The new tool will roll out to creators who have over 1,00,000 subscribers, by next week. 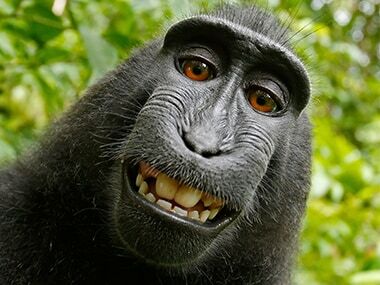 A US appeals court on Monday favoured humans over animals in a novel copyright lawsuit filed over a series of entertaining selfies taken by a monkey with a toothy grin. 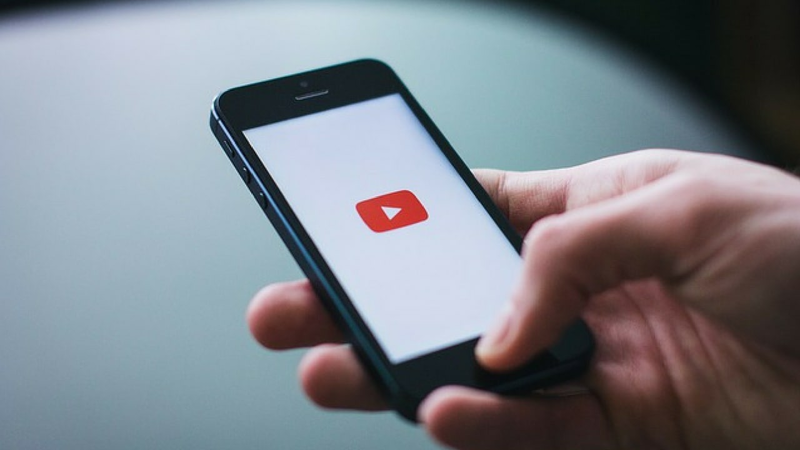 The European Commission seems to have suppressed a report which concluded that copyright infringement had no negative impact on legal sales. Twitter's new terms of service that apparently allow other companies to re-publish content on its platform without any compensation have sparked widespread online criticism. 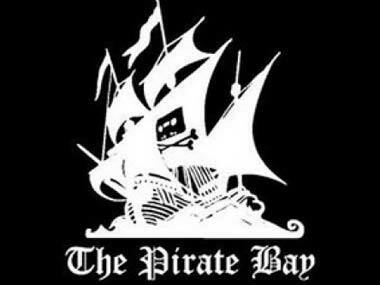 When the Court tried contacting the defendants, the co-founders of The Pirate bay, none replied in the stipulated time frame offered by the court. 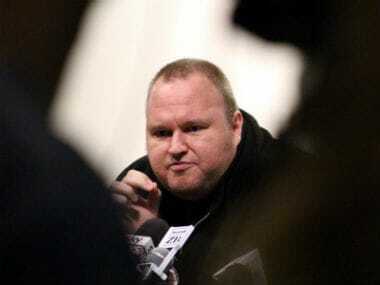 New Zealand court had also agreed that Government Communications Security Bureau (GCSB) was illegally spying on Kim Dotcom.